We created the WP Cookie Consent Plugin to help WordPress developers and WordPress site owners comply with the EU Cookie Directive. The plugin is free and Open Source. Starting from DareToThink’s Free EU Cookie Law Script we developed WP Cookie Consent to meet our needs and the needs of our clients. We hope it is helpful to others. WP Cookie Consent is a lightweight plugin designed for WordPress developers and others with CSS knowledge to comply with the EU Cookie Directive. 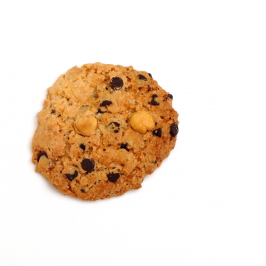 All text used in the cookie warning is configurable through the WordPress Back Office. Any code for cookies that should be run on condition of users’ consent may also be configured in the Back Office. If present, this code will be placed at the bottom of the site’s head. Styles of all elements used in the cookie warning message may be customized by adding your chosen styles in the Back Office settings. If present, this CSS will be included as an internal style sheet in the head. Of course, styles may be declared in developers’ external style sheets; just delete the declarations made in the plugin settings.